Are you Feeling All Alone in Having Lymphedema? 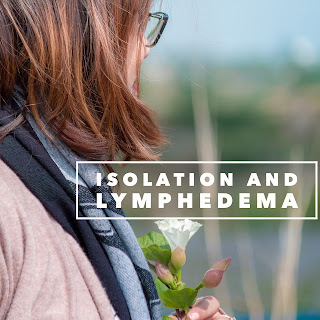 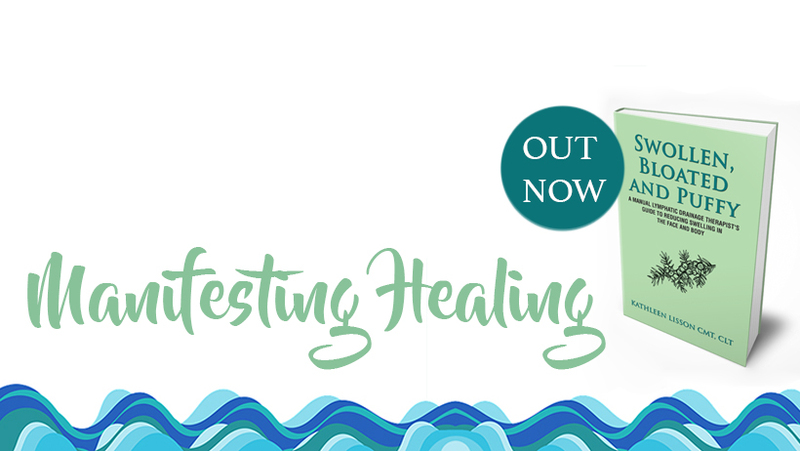 I came across a blog post that really stopped me in my tracks, Facebook poster Lymphie Strong mentioned that people with a lymphedema diagnosis often are not friends with anyone else with Lymphedema. 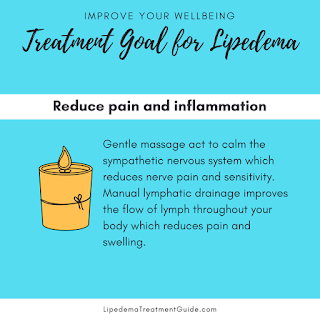 I talk about it on my podcast and offer a solution - join a Lymphedema-focused Facebook group.